The views to the website have shot up to over 96,000 views yesterday. This is mainly due to the death of Richard Flynn over the week end. No death notice was recorded for him but journalists managed to attend the funeral. 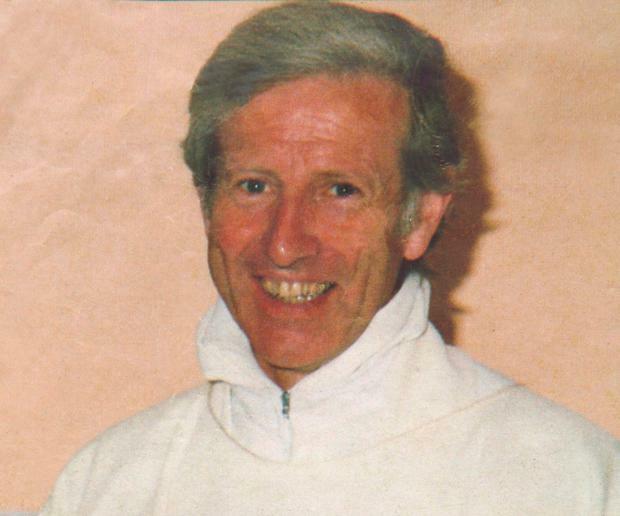 The only man ever charged over the death of Roscommon priest Fr Niall Molloy was buried in Co Westmeath on Monday. 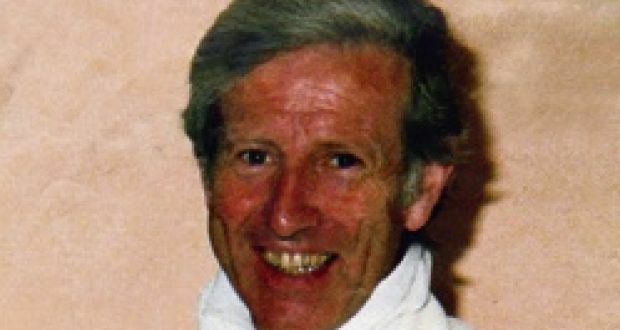 Richard Flynn, who was in his late 80s, died at a nursing home in Ballymahon, Co Longford, following a lengthy illness. The Galway native was buried next to his late wife Theresa in TubberclairCemetery following midday funeral Mass at the Church of the Immaculate Conception, Tubberclair, Glasson, Co Westmeath. Fr Molloy (52) was found dead in Theresa and Richard Flynn’s home at Kilcoursey House, Clara, Co Offaly on July 8th, 1985. A friend of the Flynns, Fr Molloy had earlier attended the family home for their daughter’s wedding. 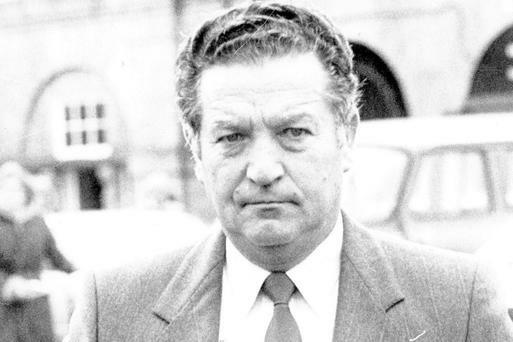 Mr Flynn was later tried for the priest’s manslaughter and assault and was acquitted on all charges after Judge Frank Roe directed the jury to find him not guilty. Mr Flynn’s son David was tearful as he described his father as his best friend. He also spoke of his fathers sporting prowess, how he had captained both the junior and senior rugby teams while attending boarding school in Roscrea. Mr Flynn went on to captain Connacht before an injury ended his rugby career when he was 25, he recalled. David said his father had planned to emigrate to the United States but met and married his late wife in 1955 and stayed in Ireland. Mr Flynn’s daughter Maureen spoke of an “amazing childhood” in Tubber where “the table was always set, the fridge was always full and Richard was always at the door wide open; a big greeting for everybody”. She likened the farm to “going to an amusement park except it was just farming” and she recalled the wonderful childhood they had. “Mum and Dad’s pals came for dinner constantly . . . we took it for granted all the coming and going and no matter how late at night Daddy would be at the door making sure everybody got to their car, directing them out the gate,” she told the mourners. After Mr Flynn’s wife died, he took it upon himself to keep the family traditions going, “the open house everything, the warmth and the love, the homeliness,” she added. Mr Flynn’s grandchildren presented gifts at the beginning of the Mass. They included a photograph to show his love of family, a rugby ball as a token of his passion for sport, an Irish book to show his love of the language and a radio to indicate his love of current affairs and music. He is survived by his second wife Ann, son David and daughters Maureen, Anita and Sandra.